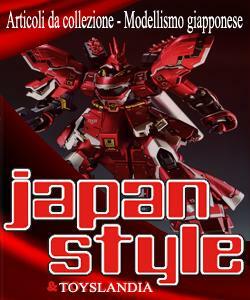 Pubblicato in 1/100, ACTION FIGURE, BANDAI, FIX FIGURATION, GUNDAM, TAMASHII NATIONS, UNICORN	| Commenti disabilitati su GUNDAM FIX FIGURATION METAL COMPOSITE Banshee Norn Awakening Ver. (覚醒仕様) THE ULTIMATE FULL PHOTOREVIEW w/No.57 Full Size Images! [UPDATE] Gundam Fix Figuration Metal Composite Unicorn Gundam Awakening spec. （覚醒仕様）: “ＩＲＩＳメッキ” Let’s watch it in 360° mode view! 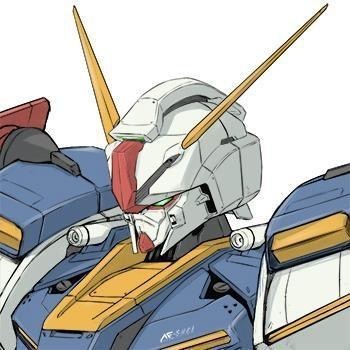 Pubblicato in ACTION FIGURE, BANDAI, FIX FIGURATION, GUNDAM, NEWS, TAMASHII NATIONS, UNICORN	| Commenti disabilitati su [UPDATE] Gundam Fix Figuration Metal Composite Unicorn Gundam Awakening spec. （覚醒仕様）: “ＩＲＩＳメッキ” Let’s watch it in 360° mode view!